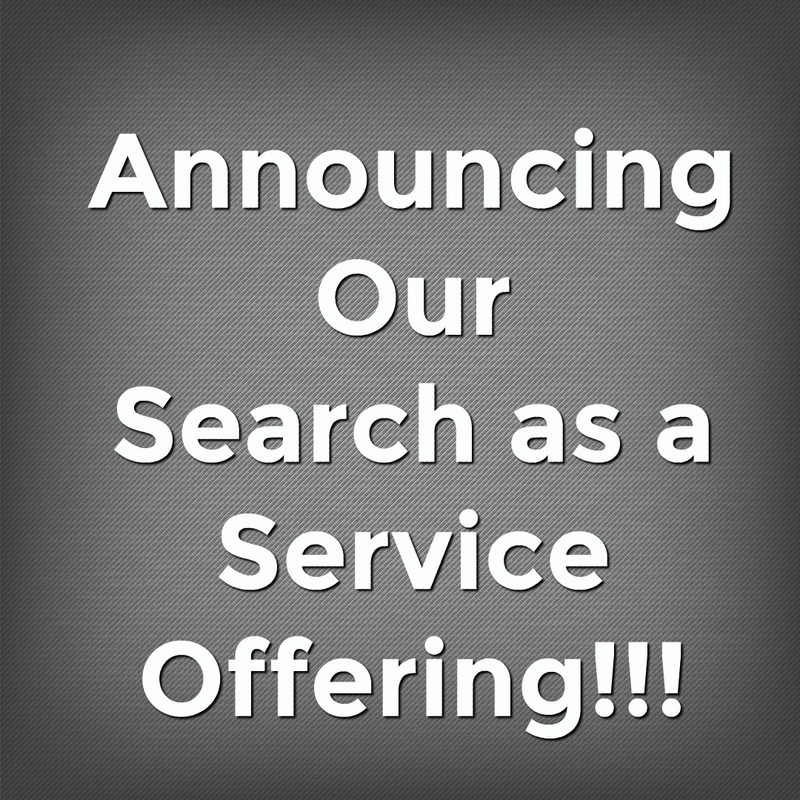 Home / Blog / Search / Announcing Our Search as a Service Offering! Since we released our Search Analytics offering early last year, we’ve gotten great feedback from our customers and they’ve expressed the need for us to offer a complete Search as a Service offering. During the last few months we’ve been quietly working with our select partners and customers to help them aboard our new search service and we are happy to announce the general availability of our Search as a Service offering. We want to make it easy for any company to add powerful search to their application, whether that’s web, mobile or a custom device and not have to worry about scaling or the complexity of managing and maintaining the search & analytics infrastructure. That’s been the core driver of this new product. You’ll see all your familiar features that you’ve come to expect out of a search service including Faceting, Autocomplete, Suggestions, Spellcheck, etc. In addition, we’ve combined our Search Analytics product with the service to enable customers to dig deep into user behavior, conversions and metrics to help them make their search better. We are excited about this evolution and in the coming months, you’ll see us making it easier and easier to use the service for various use cases. If you’d like to give it a try or have a project that could benefit from it, give us a shout at support@searchstax.com and we’d be happy to chat.